Home to UC Irvine and so much greenery, it’s no wonder why many intellectual types call Irvine home. In Irvine, there’s always something to do. Always a play or talk at one of the many schools, or a hot air balloon to hop in at the parks. No matter what you’re in Irvine for, we can guarantee you’ll love our Irvine apartments. 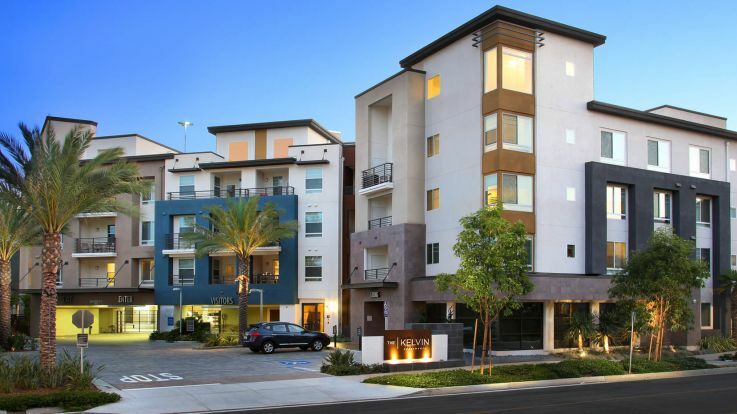 Our Irvine apartments are fully equipped with garages, both individual and underground. We’ve also got hot tubs, beautiful views, and in-home washer/dryers. If you’re interested in learning more about these fantastic Irvine apartments with garages, we’d be more than happy to show you around the place! You can sign up for a tour on our website, or if you feel confident that this is the place for you, you can go ahead and sign up now! Learn more about all of our Orange County apartments. 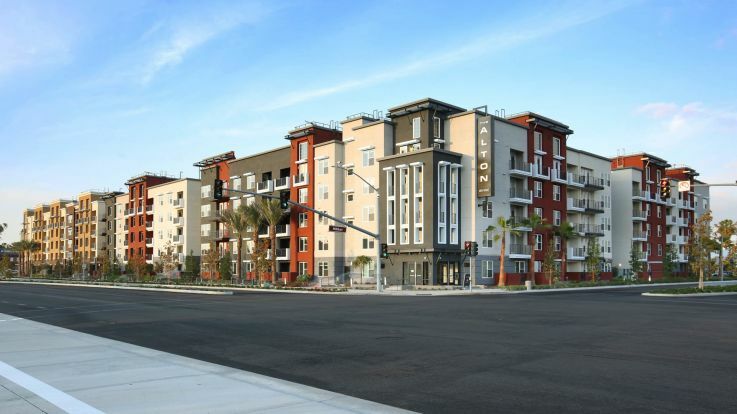 Equity has apartment communities in locations all over the Orange County area. We're committed to finding you a home that suits your needs. Whether you are looking for a micro-unit studio or a large 3 bedroom penthouse, we can help you find your perfect home. Take a look at the map above to see what we have to offer or browse through all of our Orange County apartment communities.